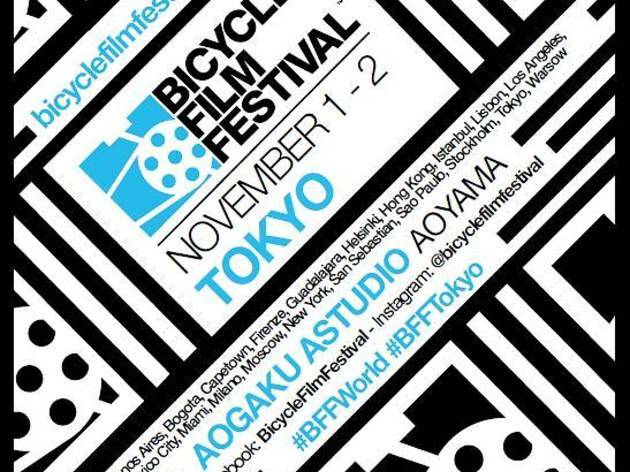 This NYC-born international film fest celebrating the joys of biking returns to Tokyo after a three-year absence and puts on a total of five short film programs with themes like 'Urban Bike Shorts' and 'Bike Stories'. They're also organising a night-time 'Halloween ride' from 8.30pm on Saturday – make sure to wear your costume – taking participants from Aoyama to Meguro's Ohashi and the 4uatre café, where local DJs fire up the party crowd. 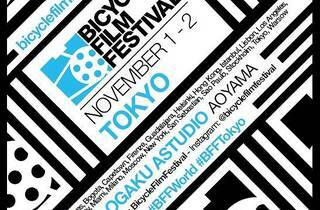 For full program details and ticket info, check out the festival website.